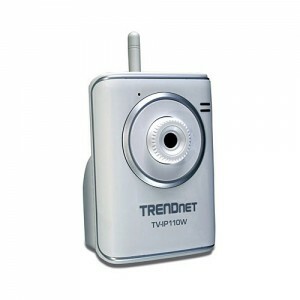 We now offer a full line of research cameras from low cost entry level to high end research. There is a choice for every budget covering a vast spectrum of needs. Each camera also comes with mounting hardware so that you don’t have to spend time building custom mounting solutions yourself. 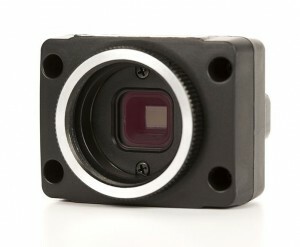 You can check out the full line of Robotic Research Cameras here. 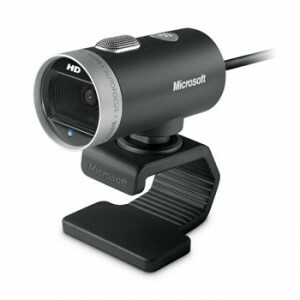 Of course, the cameras and mounts are all compatible with our line of Robotic Arms. Below, Andrew talks about the cameras and their features. Trossen Robotics is proud to announce our partnership with Roborealm to bring an extremely affordable and simple way of getting started with Machine Vision! 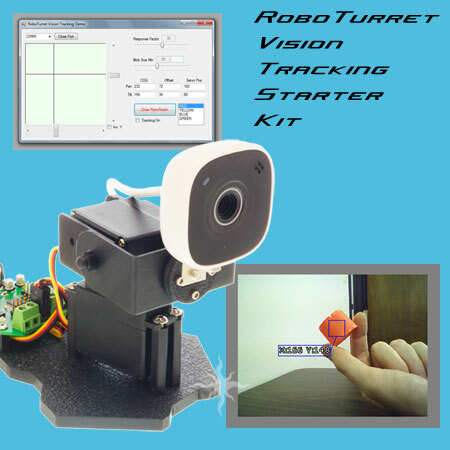 We present to you the RoboTurret Vision Tracking Starter Kit– everything you need to give your next robotics project the sense of eyesight! At the core of this kit is the MosquitIO Pan & Tilt Microcontroller, an Arduino-compatible board that provides a USB connected pan/tilt unit, I/O, motor control and a solid state relay. 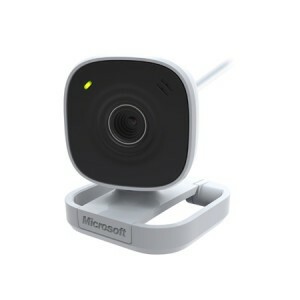 We’re also including a ready-to-mount Lifecam webcam and a FULL license of Roborealm to tie everything together on the PC side of things. But wait- there’s more! We’ve collaborated with Roborealm to create a customized module built specifically for the RoboTurret withing the Roborealm environment, making it easy for those of you with little or no programming experience to jump head first into the exciting world of machine vision! 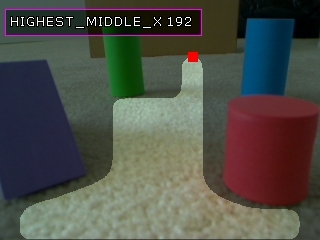 On top of the module to help you get interfaced, we’ve also provided a number of various colored object tracking demos with more to come soon. Want to break out of the GUI of Roborealm and program directly to it’s API? We’ve got you covered there as well with .NET C# and VB code project examples! Never before has it been this simple to get into vision processing, and at only $150 for the entire kit we can’t wait to see what awesome projects you guys come up with. Turrets, motion detectors, robotic-surveillance, object recognition, object tracking, the sky is the limit! Here’s a quick video showcasing some of the basic colored object tracking that can be done, but remember- that’s not all it can do!